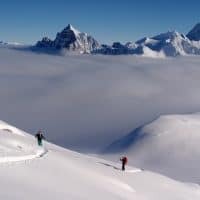 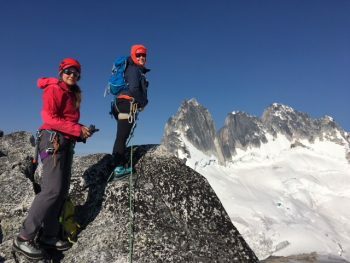 The Best of the Bugaboos is a great way to be introduced to or explore further into the Bugaboos located in the Purcell Mountains in British Columbia. 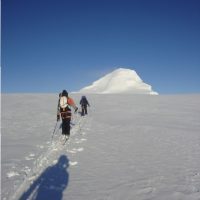 The trip begins with a beautiful hike to the Conrad Kain Hut or Apple Bee alpine campsite where we will begin our daily adventures from. 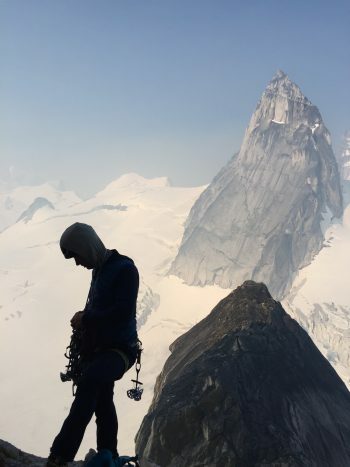 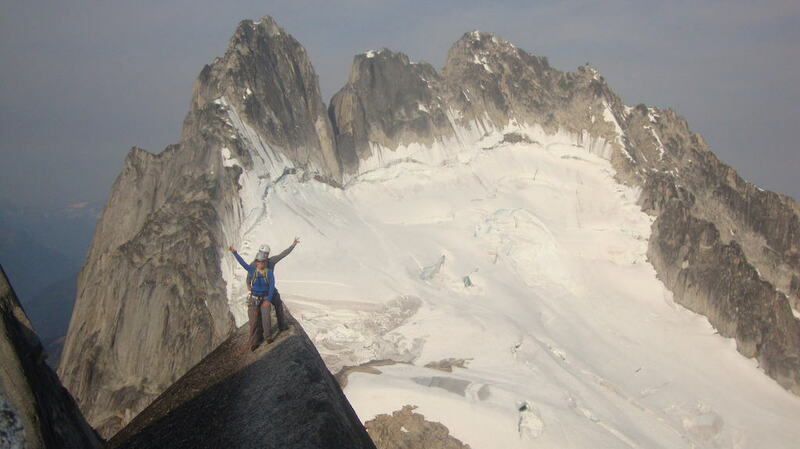 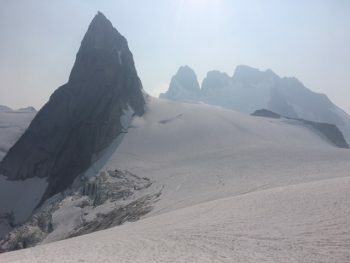 The options are limitless in the Bugaboos with countless routes from high alpine snow and ice to moderate multi-pitch rock routes and for the more adventurous the big walls which host some of the best climbing in the world. 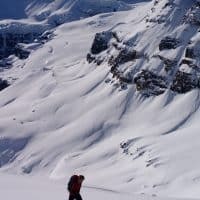 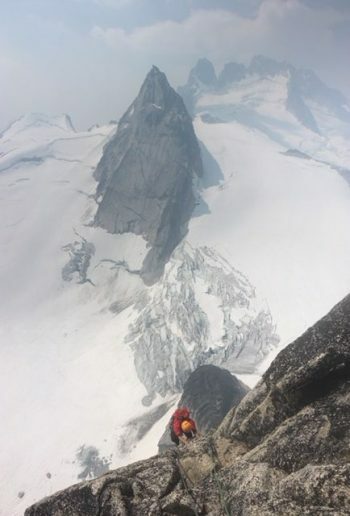 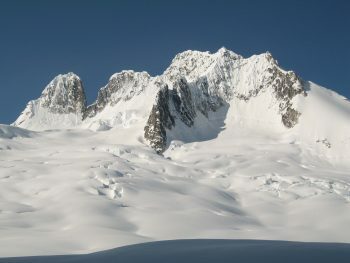 This trip is 2:1 ratio which is ideal the classic accents, some examples are; West Ridge of Pigeon Spire 5.4, the Kain route on Bugaboo spire 5.8, Surfs Up on Snowpatch Spire 5.8. 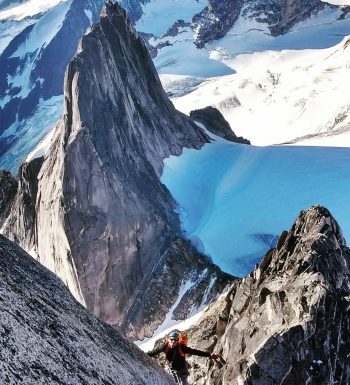 For intermediate fit climbers this is an area which will inspire the mind and soul, previous climbing skills are necessary. 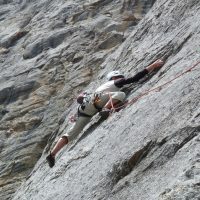 If you are looking for skills to prepare you for B.O.B. 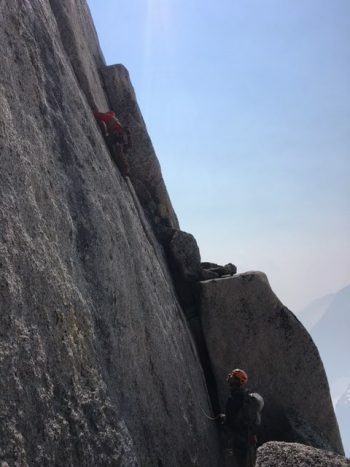 the rock review and progression courses will get you ready. Custom dates are available just inquire with Jeff.